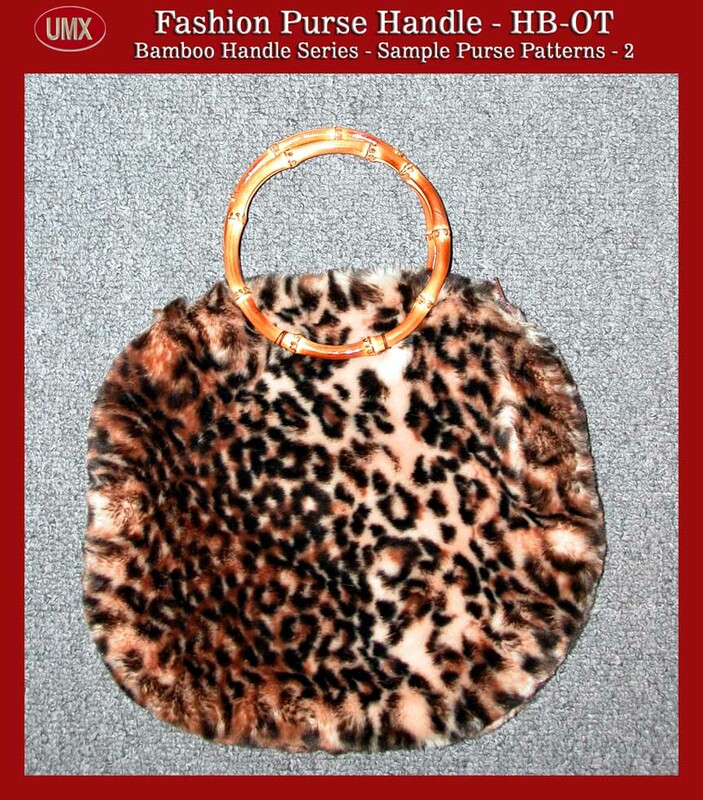 A few sample patterns for purse and handbag designers. Sample Pattern of Round O-Shape Handles - Patterns - 2. Just give you some idea of how to apply our handles and accessories to make a fashion handbag and purse.